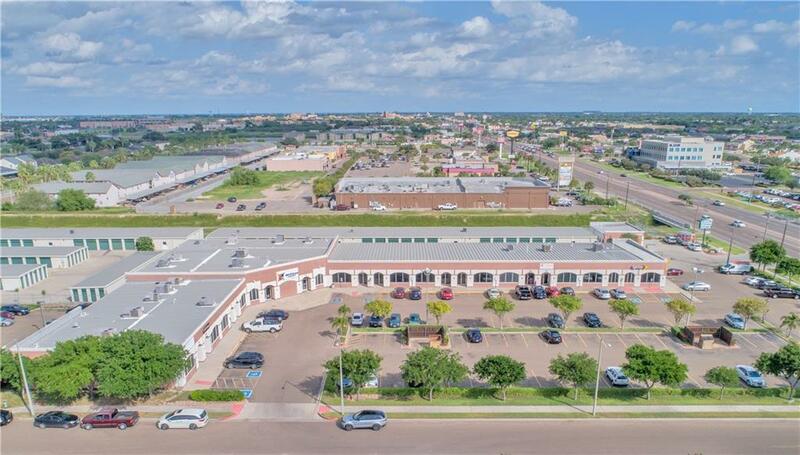 Cheyenne Commercial Park is ideally situated on University Dr., just West of Jackson Rd in Edinburg, TX. The center has proximity to Hidalgo County Courthouse, University of Texas Rio Grande Valley and numerous of national users in the immediate area. Cheyenne Commercial Park is perfect for any office or professional service user.